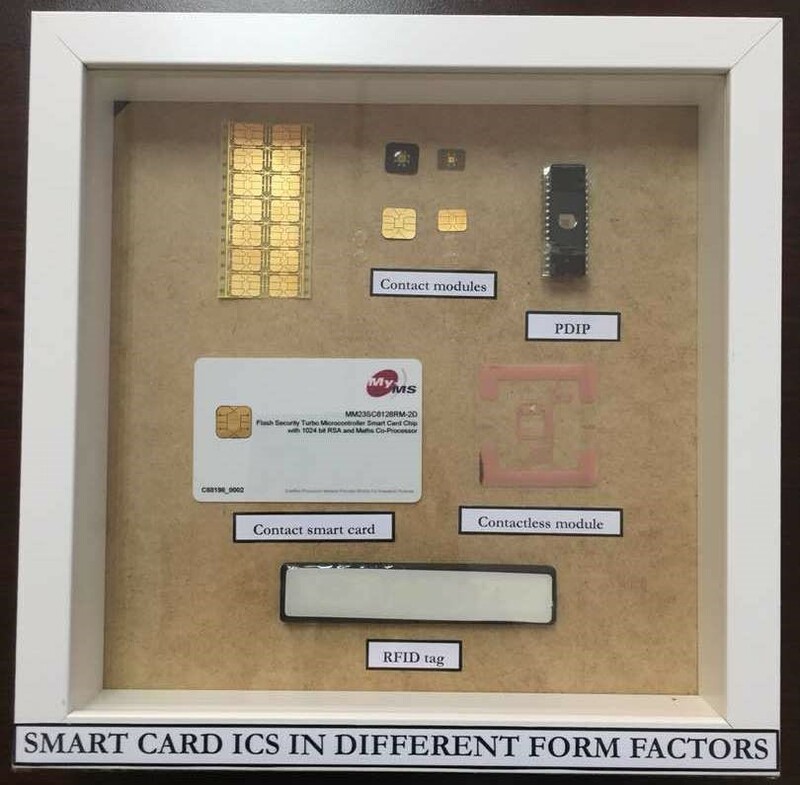 The first step in smart card manufacturing is similar to any other integrated circuit (IC) production. It starts with the silicon wafer fabrication. The different step starts when embedding the smart card dice into the module (contact or contactless card).